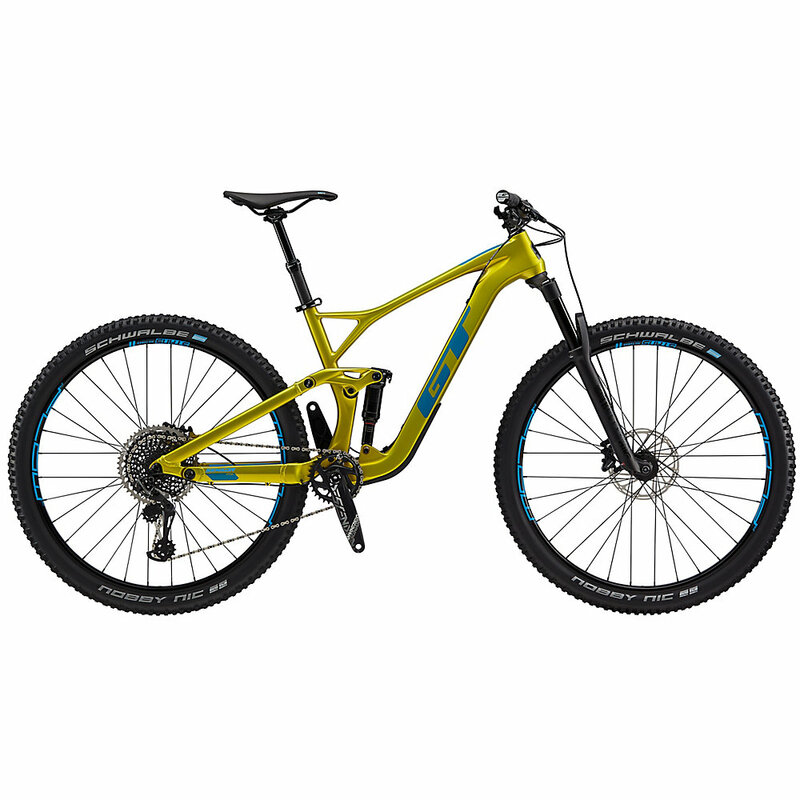 GT Sensor Review: Fancy mountain bike for dedicated riders. The GT Sensor is a nice bike from GT that, above all, looks incredibly tough. If there ever was a mountain bike or trail bike that looked like it was made for the sport, the Sensor is it. It is incredibly durable, resilient and has some of the best power transmission out there. We noticed that the GT Sensor had five different fits to choose from, which we thought was pretty cool. It is an alloy frame in some of the bikes and carbon frames in the others, but all of them feature a fork with 130mm travel. This is the AOS design from GT, and it is one we grew to love, even though it was a little complex to get used to. There is a Fox 34 fork to control the damping on bumps, although the rebound control is a little on the sensitive side and an inexperienced hand could lead to some discomfort. The dropper post of the gearing hub simply didn’t want to work with us though, and we figured that this was due to it being super sensitive to cable routing. After a lot of review rides, we decided that the GT Sensor performed insanely well on flatter, smoother trails as well as anything without an incline. Taking it downhill was a lot scarier, and the bike didn’t really keep us sated. The GT Sensor is a trail bike that isn’t made for going downhill, but will be your best friend on just about any other track that you can think of. Obviously made for the discerning rider, the GT Sensor is a classic example of everything right in a mountain bike, paired with a couple of issues that just about tipped the scales in the other direction.